This course is for graphic designers who want to develop their skills and gain more using the powerful drawing tools and convert the bitmap images to vector images to produce professional graphics. 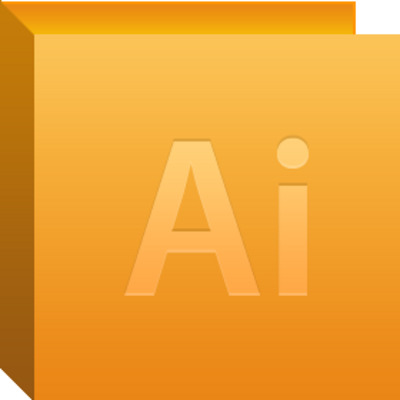 In this course you will learn how to use Illustrator CS5 to create and incorporate powerful, compelling vector graphics for different projects as posters, presentations, brochures, school yearbooks, magazines, and much more. You will be able to save and export them for use in other programs. Basic skills of using computer and working knowledge with any of the available Windows environment are required. This course is a must to complete Professional Diploma in Graphics .